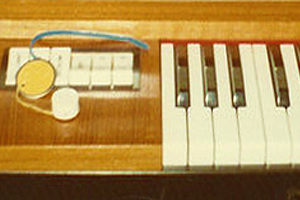 Part of the new Premium Sound Collections from Sonic Reality, Keys of the 60s and 70s is like the British Invasion of classic rock sounds. 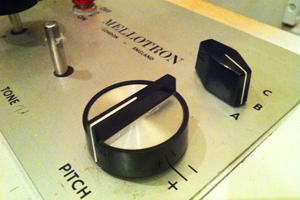 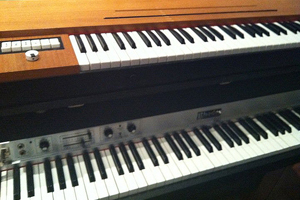 It focuses on vintage keyboards used by legendary rock bands such as The Who, The Beatles, The Rolling Stones and more. 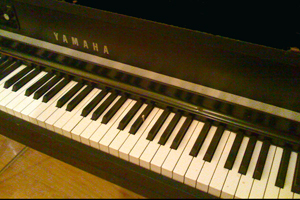 The Yamaha Motif XS/XF version works with the Yamaha Motif XS or XF series keyboards or the Yamaha MOXF with at least 1GB of memory installed (required). 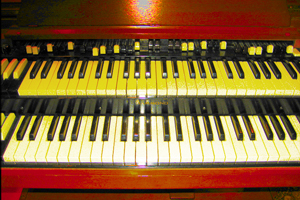 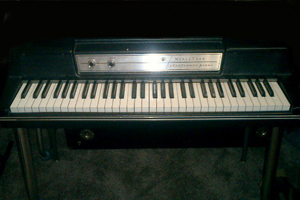 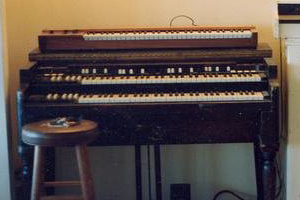 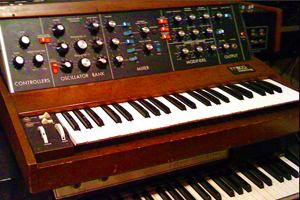 The collection includes multi-samples of such rare instruments as Baldwin® Electric Harpsichord, Mellotron™, Hammond® Organ, and Farfisa® Organ, Rhodes® and Wurlitzer® Electric Pianos, Hohner® Clavinet, Minimoog®, Clavioline® and more adding incredible additional “vintage” sounds to your Yamaha keyboard workstation.